We enjoyed chatting with everyone at SHARE Phoenix 2019. We’ll also be at SHARE Pittsburgh in August. Visit our webinar page where we list future webinars to attend and others to watch. Advanced Registration is requested to ensure sufficient refreshments and handouts are available. Visit KOIRUG page for additional information. 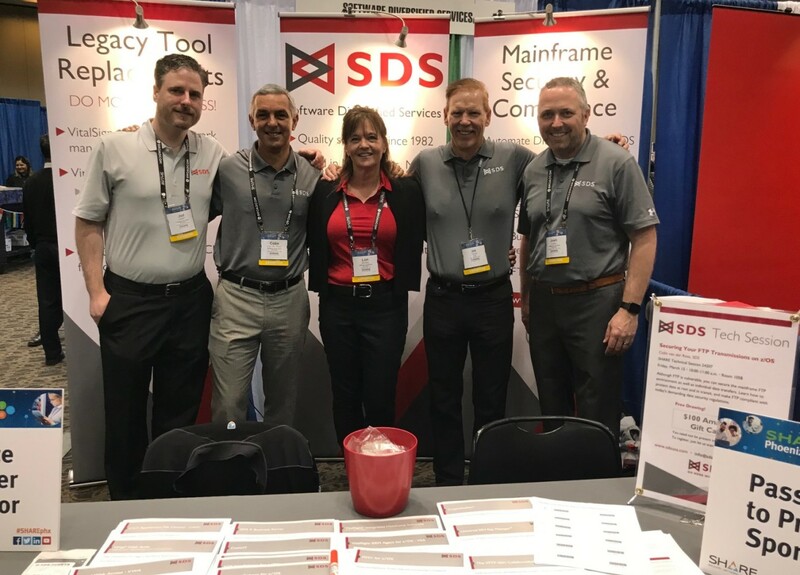 *View our recap of SHARE Phoenix that highlight the featured products from within the mainframe security compliance realm. We had a number of great conversations centered around these z/OS solutions. FTP is a readily available, convenient, and inexpensive technology to transfer files and data sets between z/OS and a virtually unlimited number of other operating system platforms. This session will explore a wide range of aspects related to how FTP works on z/OS with a focus on how you can secure both the FTP environment itself and the individual data transfers that z/OS FTP participates in both as a client and as a server. Why is FTP so Vulnerable? *If you’re interested in securing mainframe file transfers and you haven’t seen it recently, be sure to watch our updated Peeling the SFTP Onion Tutorial. Read the FIM+ for z/OS datasheet for additional product features. This session features a few of the significant mainframe security and compliance improvements available with FIM+ for z/OS, the new mainframe FIM (File Integrity Monitoring) solution. FIM+ will help close security liabilities on third party software, including on ESMs, SIEM, and more. *There’s another FIM+ session focused on its DevOps potential. It will take place on August 14 and is listed below. Read the ConicIT datasheet for additional product features. This presentation highlights an Enterprise’s use of an automated, expert mainframe performance monitoring system that proactively identifies existing and future mainframe issues through the performance data received from existing z/OS monitors. Then, the collected data is intelligently analyzed, which produces an extremely useful, first-fault warning whenever the expert monitoring system detects anything unexpected or if performance levels are negatively impacted. This automatic “early warning system” has the power to benefit organizations in many ways (including positive surprises), from decreasing costs/expenses to improving the entire process of identifying and fixing z/OS performance-related problems. This session features the power and flexibility of this new mainframe FIM solution. Beyond providing complete z/OS file change awareness and passing newest mainframe compliance Requirements (PCI DSS, GDPR,…), Mainframe DevOps Teams can use this z/OS FIM solution. The implications and possibilities in the DevOps world for the z/OS mainframe are growing and very exciting. 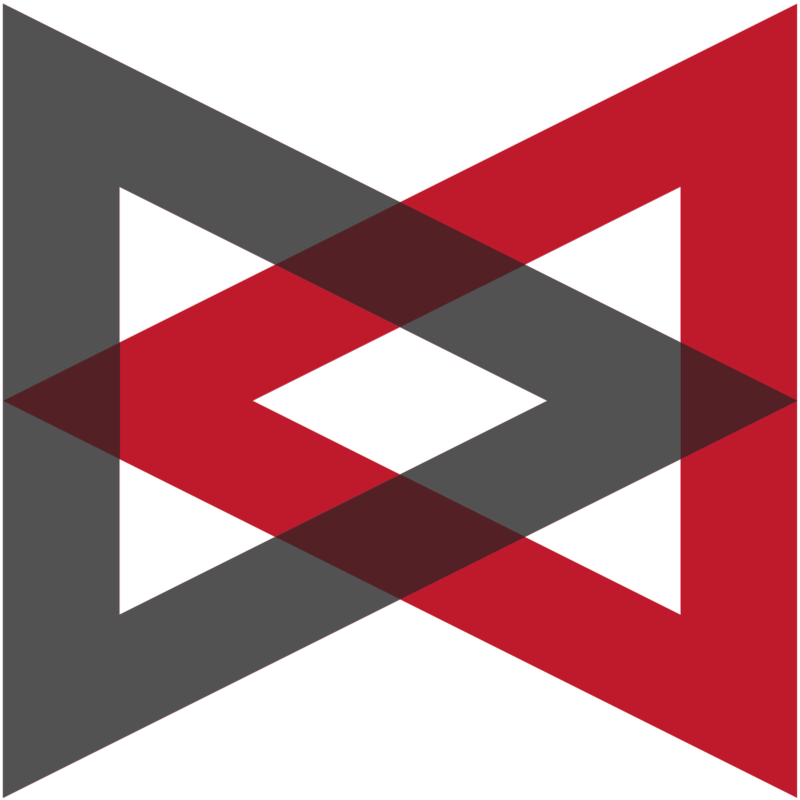 Many of these features are likely fresh for mainframers; achieving enhanced security and complying with standards through FIM is a new concept for the mainframe but has been helping the Distributed world for years now. Also, enterprise-wide, transparent file change verification and integrity monitoring is now possible with FIM+. This is definitely a session you need to attend! Varun Dhawan won the Passport prize ($200 Amazon.com gift card). Debbi Foley won the Booth prize ($100 Amazon.com gift card). Johnny P. Barron of Ben E. Keith Company won the Passport prize. Bill Coatney of American National Insurance won the Booth prize. Check out our impressive selection of product offerings and, of course, enter our drawings. SDS has several security products (e.g., our z/OS SIEM agent), other z/OS mainframe management software, and even a thin-client, browser-based 3270 Terminal Emulation solution, all highlighted by forward-thinking, feature-rich product development and award-winning SDS 24/7/365 Technical Support. In 2016, Fraikin – the European leader in Commercial Vehicle Fleet services – decided to get out of the mainframe client workstation business altogether by replacing the 1,500 Windows PC workstations used to access their mainframe applications with minimalist Chrome-based devices from which desktop and mainframe applications are accessed in the Cloud. Besides meeting its ambitious multimedia enabling and cost savings objectives, this Enterprise-wide Virtual Device Infrastructure (VDI) initiative resulted in the design of an ultra-thin and ultra-secure TE 3270 client workstation – one with drastically reduced and simplified support requirements, and with unparalleled mobility and flexibility. Come and see the future of 3270 TE client workstations. Read the Fraikin Case Study to see the product in action. This presentation will introduce a different type of 3270 TE solution. One that brings back the simple centralized architecture of early years, to keep the control of access to host resources squarely on the host where it belongs. One that relies on standard web browsers rather than distributed applets or plugins, to eliminate the need to support distributed solution components, and more importantly to ELIMINATE THE SECURITY EXPOSURE created by distributed applets and plugins.